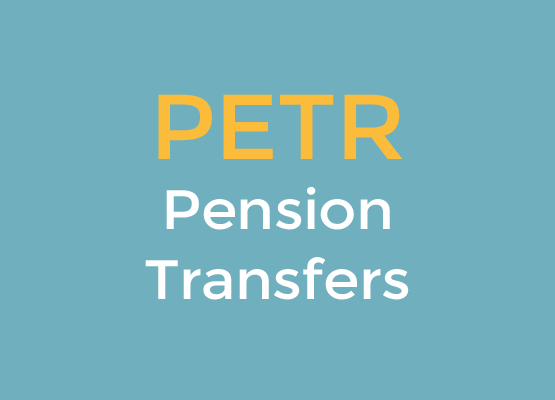 Expert Pensions is the ONLY external training provider recognised by The London Institute of Banking & Finance as providing appropriate additional learning support for the PETR qualification. 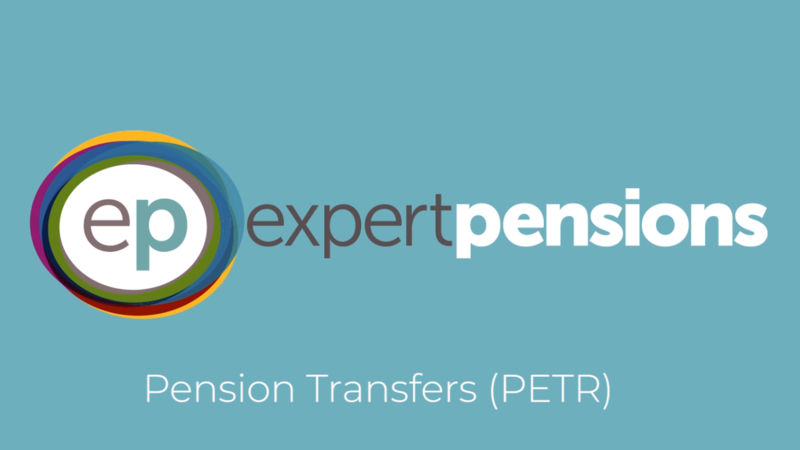 Access our Case study analysis and join our 2-day LIVE, online workshop to add real context to these highly complex pension planning concepts, which will enhance your understanding, and your ability to critically analyse. Introducing our Pension guru’s John Reynolds, Michael Pashley and Andrew Houghon. Experts who know, sit and understand the exam. Success We know what it looks like and we will point you in the right direction. Our success is proven and the destination is clear.